SSL and its successor, TLS (Transport Layer Security), are cornerstones of Web security, encrypting data exchanged between two machines. It underpins virtually every kind of transaction that requires privacy on the Web, from email to e-commerce. It's signified by "https" in the URL bar of a browser. There's also been a widespread movement by major players such as Google to get more websites using SSL, driven by concerns over rising cyberattacks and government surveillance. Buying and managing SSL certificates has never been pleasant. The pricing models have been characterized as a racket, with customers charged per certificate, type of certificate, how long it is valid for and how many servers its used on. It's not unusual for a single, average EV (extended validation) SSL certificate to cost between US$600 to $800. For example, HydrantID's platinum plan offers up to 42 certificates, including EV and wildcard certificates, for four domains with unlimited subdomains and servers. It drives down the yearly certificate cost to around $75. 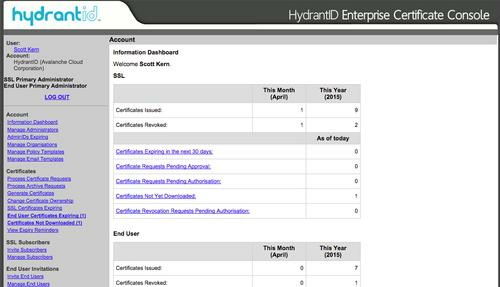 Subscribers use HydrantID's cloud-based portal to manage certificates, which has a console to request new certificates, get audit reports and logs. The company has also built a Web services API that companies can integrate directly into their own systems. Customers can generate new certificates when needed for free, such as when a system administrator leaves. HydrantID's management system warns when a certificate is about to expire. "That way you can deploy more, and you can secure more," Rohovit said. 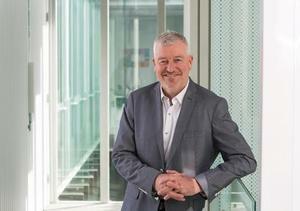 "We believe that will really help take the friction out of the system." He estimated that a medium-size organization could save 25 to 50 percent using HydrantID's subscription service. The cost savings are great, but companies were equally attracted by a more flexible system to deploy encryption, Rohovit said. He acknowledged that HydrantID's subscription model may not be unique for long, as other major SSL players, such as Symantec's VeriSign unit, closely watch industry trends. 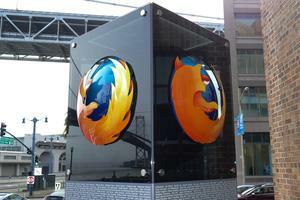 "I'd be naive to say to say [our competitors] are not going to follow suit," Rohovit said. So far, HydrantID's customers include the U.K.-based gaming company Betfair and the audio company Skullcandy. These days, many practices are letting customers download their health care records, said Christine Archibald, ManagementPlus's CEO. With the increase in data breaches, that has meant a demand for SSL, which is also required by the U.S. government for delivering health care information, she said. ManagementPlus helps eye care practices set up those portals to download the records and uses HydrantID for more than 500 clients. It pays for only one certificate per practice but can generate new ones as needed, which Archibald said is "very economical for us." "For us, they made it so simple and easy we are able to concentrate on other products and services," she said.